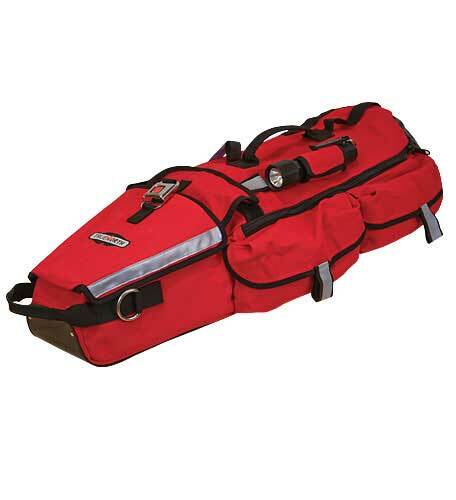 L-2 RIT BAG| Quality Safety Equipment– SOS Safety International Inc.
Made with our exclusive Iron-Cloth™ the L-2 RIT Bag sets a new standard for rescue bags. 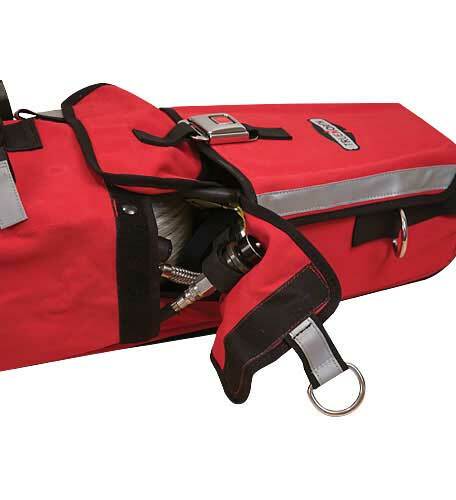 Our ultra tough Iron-Cloth™ combined with the Heat-Shield™ Nylon 6.6 skid plate makes the L-2 the toughest bag on the market, top-to-bottom. 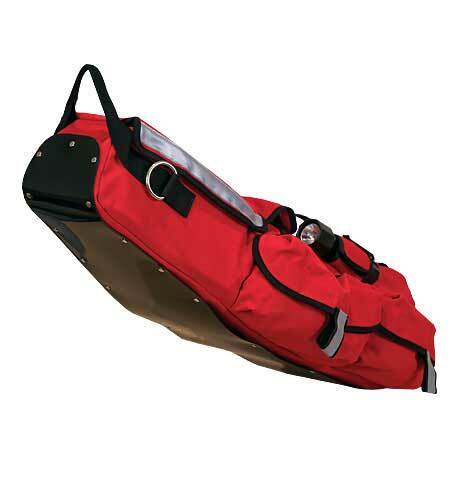 The skid plate allows the bag to glide over the roughest surfaces and makes it extremely wear resistant during training evolutions. 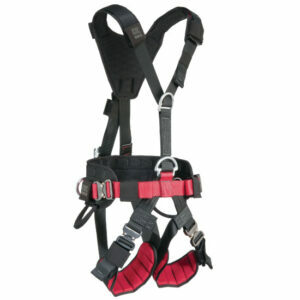 Innovative access-hatch design makes access to spare face piece and valve set quick and easy. 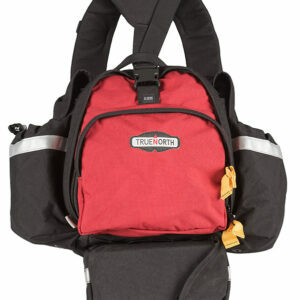 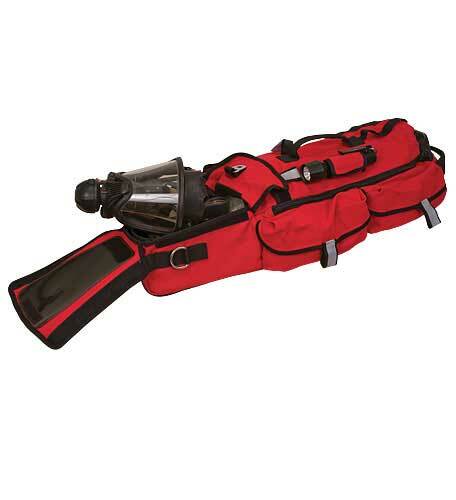 It also features a 60” shoulder strap, which can be re-positioned for carrying, dragging, or lowering the air bottle. 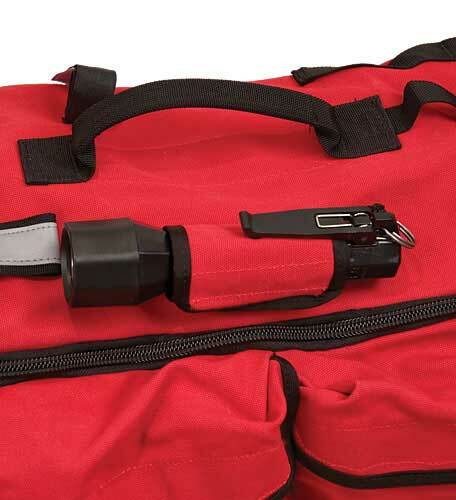 Pull the side zipper and the bag expands to allow the addition of a rope bag or secure the bag to the webbing on the outside. 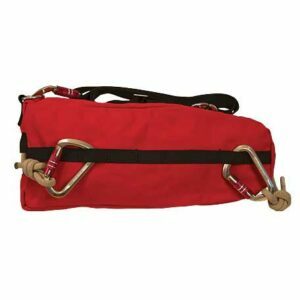 (L-Series RIT Rope Bag sold separately. 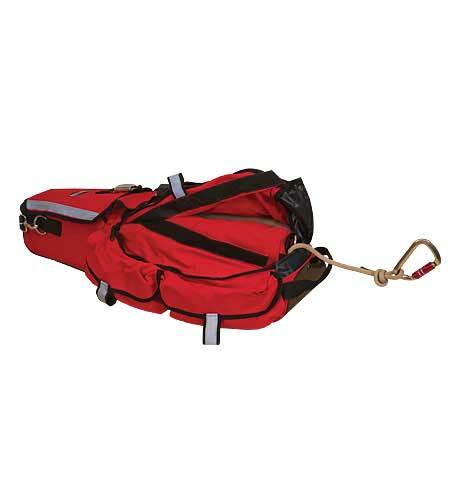 Rope bag can hold up to 200’ of 9mm Kevlar line).